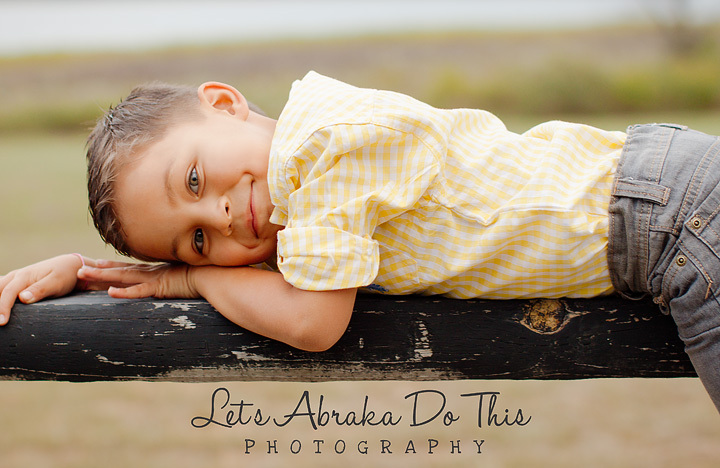 Since I am converting everything over to wordpress the next few posts will not be in chronological order. 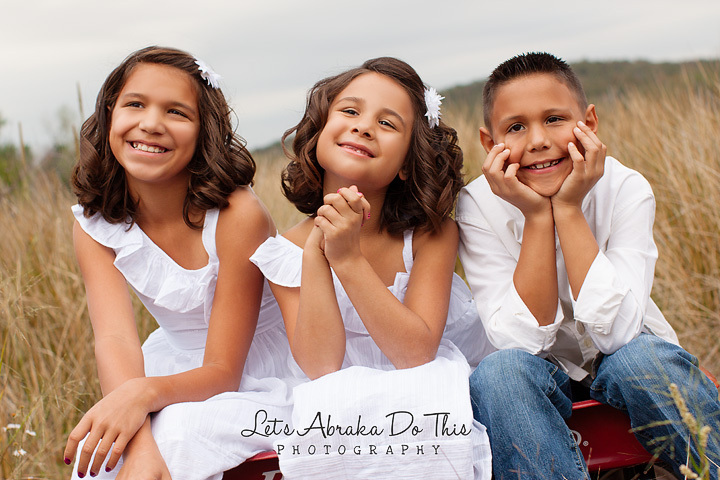 So, I’m going to start with my session with the Childers Family. My husband has worked with Chabon and Jennifer for years @ Cleveland Public Schools. Chabon was even Matt’s best man at our wedding. They did an amazing job and came with so many fun ideas. 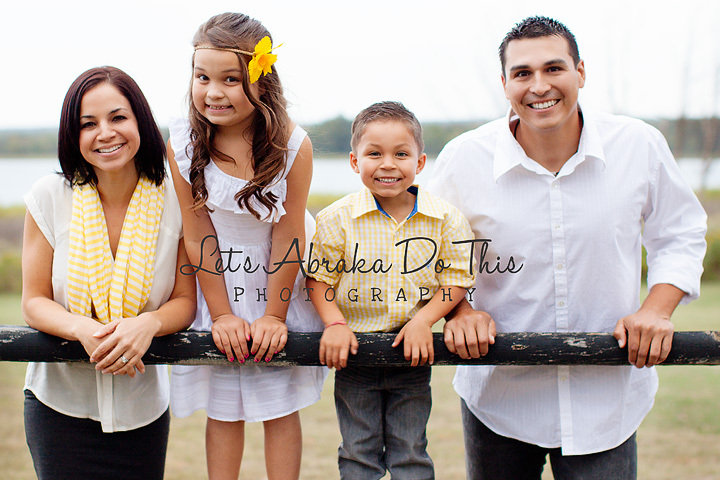 This is Chabon & Jennifer :) Beautiful couple if I say so myself. We call this the “prayer” shot….you had to be there, lol. Chabon’s younget brother Wakon came in from Hawaii to visit family. I tell people it was just for this photo session (which is a complete lie). 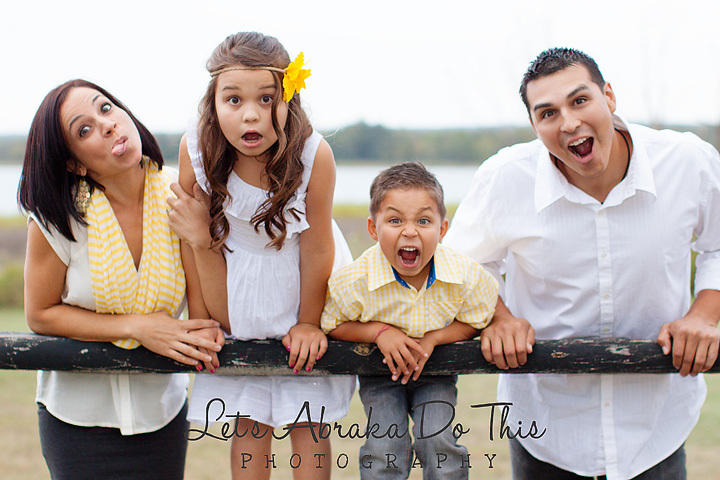 His family was adorable and EXTREMELY photogenic. 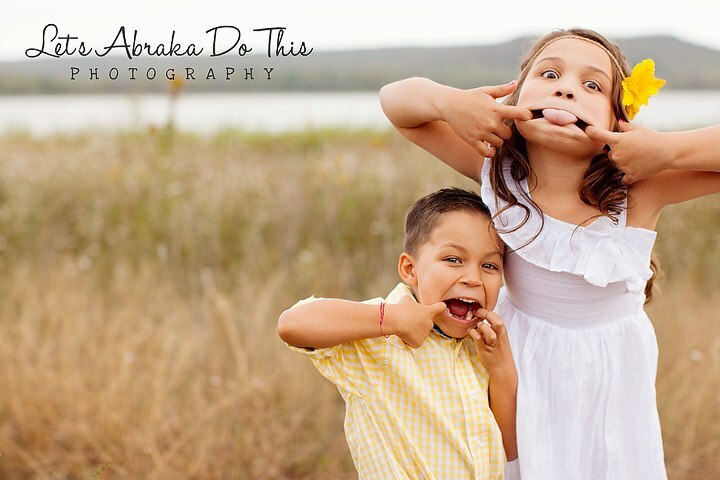 I loved that they wanted to be silly. I’d like you to meet Aidan aka Futre Male Model. 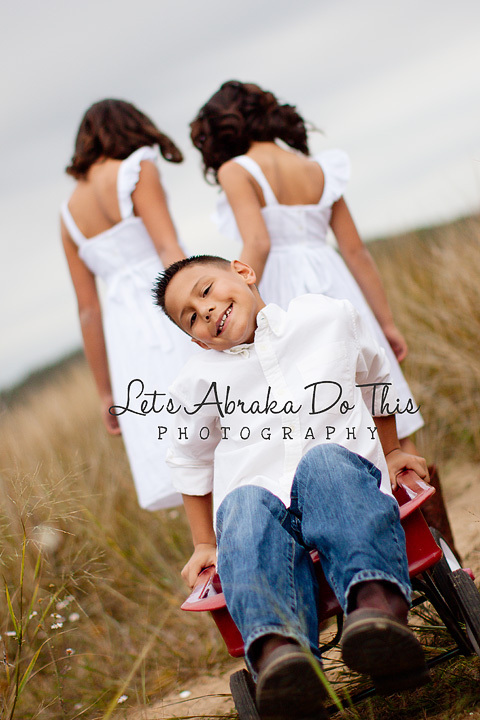 The Childer’s Family session was definitely one of my favorites. They did so well and just came with an open mind and had fun with it all. 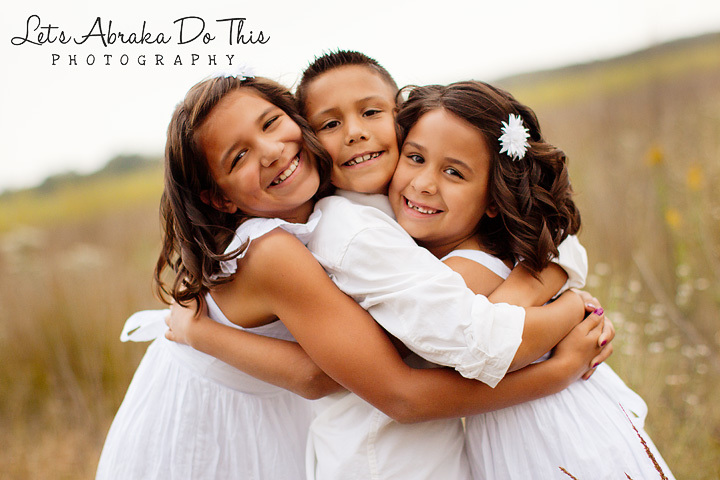 That’s all I ever ask for :) I can’t wait for my next session with them!